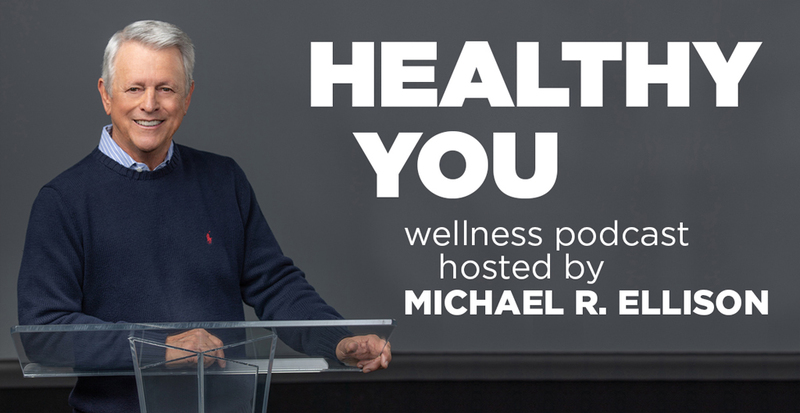 Gil Mertz shares how forgiveness can transform your life and enlighten your health journey. Are you holding a grudge against someone? Or, maybe someone deeply hurt you and you’ve carried the wound for so long that it’s become a part of who you are. Perhaps it’s not about someone else hurting you, but you hurting yourself as you continue to beat yourself up because of poor decisions. How do you find freedom? In this episode, Gil Mertz shares how forgiveness effects each of us, how forgiveness can transform your life and how to experience God’s power through forgiveness and the freedom that’s available to us through the act of forgiving. Plus, he’ll share his own story of healing wounds from the past. 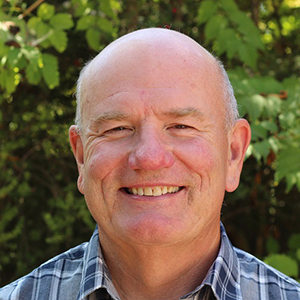 Gil Mertz is a former pastor and radio talk show host. And he currently serves as assistant to the president at Family Research Council in Washington, D.C. Gil has dedicated nearly forty years to full-time Christian service and draws from a vast background of ministry with international missions, humanitarian causes, public policy and consulting. His daily commentaries on forgiveness have been broadcast on more than 300 stations across America. 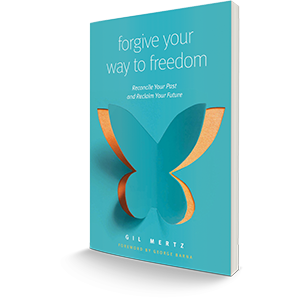 In his book, Forgive Your Way to Freedom, Gil Mertz maps out the biblical journey of freedom through forgiveness. He dispels the common myths surrounding forgiveness, details how forgiveness roots itself in our lives and examines how to make peace with God. Forgive Your Way to Freedom also includes reflection and discussion questions at the end of each chapter, a self-evaluation quiz and information on how to apply the principles discussed to your life.